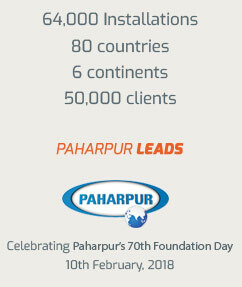 Paharpur gets it right with end-to-end solutions that integrate easily and exceed expectations with their high performance. In the energy industry, safety is a high priority and Paharpur customises its product to better suit your work environment. Our towers are fitted with flame-retardant PVC fills and fibreglass, to keep safety high and risk of damage low. 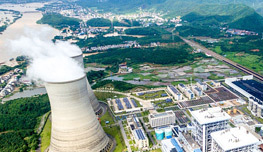 Refineries of crude petroleum, and especially those of Natural gas, can sometimes contain dissolved H2S gas, which is extremely toxic. Whenever we supply to refineries, we provide them with Toxic gas detectors that alert the operators when toxicity approaches critical limits. Paharpur promises end-to-end solutions for your refinery- complete with water treatment plants for pH control, scale control, prevention of biofouling and with oil skimming systems that preserve the integrity of the fill sheets. Efficient water treatment allows us to provide you with Film-type Fill which is more volumetrically efficient. 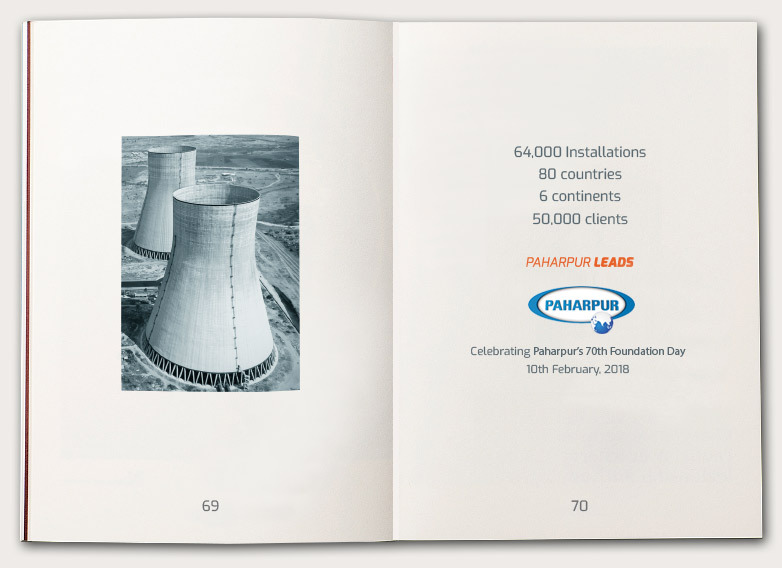 Paharpur works closely with all its clients to design & customise the ideal cooling solution; we combine deep knowledge and an industry leading manufacturing process to deliver high performing solutions that never let you down.